New track! 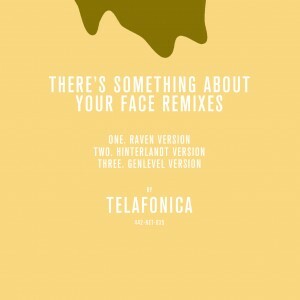 Raven remixes Telafonica! Now available is my remix of the lovely Sydney indietronic band Telafonica. I took all the parts except some vocals and replaced them with layers of cello and effects. Fun!